Making Validation Fast, Safe, And Simple. In the pharmacy, safety always comes first. 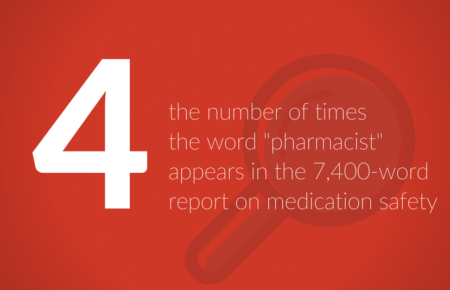 Pharmacists are responsible for verifying each prescription before it goes out the door to ensure accuracy and patient safety. But even with expertise, experience, and the proper processes in place, a human’s ability to inspect degrades with time and the volume of work. Parata Check PASS — an inspection aid for Parata PASS strip packaging — has been shown to be safer and more efficient than manual checking over large volumes and long periods of time. 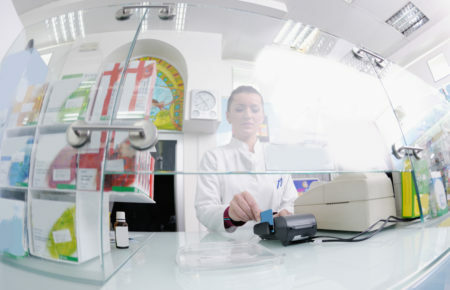 Check PASS organizes the inspection process, increases productivity, and safely reduces the amount of time pharmacists spend on verification. Check PASS 2.0, our new software release for the Check PASS Inspection Station application, amplifies those benefits. With the new features in Check PASS 2.0, test sites decreased their validation times by an average of 38 percent. Check PASS 2.0 has a completely redesigned Validation interface. Since most of Check PASS users’ time within the application is spent on this step, this is where we focused our development and design efforts. The result? A new interface that increases productivity and enhances the user experience. With Check PASS 2.0, you can configure the Grid view on-the-fly to change which pouches you see. It’s quick and easy. Simply check the boxes for the Sorting and Filters you want to apply. Because sometimes two is better than one! Check PASS 2.0 adds a new dual monitor feature. Simply drag the Validation window onto the second screen to see more at once. When you’re in the grid view, it’s easy to take a closer look or see more pouches at a time. Just use the + or – buttons to zoom in or out. In Check PASS 2.0, you can spot pouches that need attention at a glance — they’re color coded in the grid view. Review more pouches in less time with keyboard shortcuts, new in Check PASS 2.0. Your left hand stays on the keyboard to use the “hot keys,” minimizing clicks and extra movement and saving time and limiting fatigue. Check PASS 2.0 contains two new reports: the Job Summary Report and the Job Statistics Report. Use these reports to understand how your pharmacy is processing jobs and gain insights that will help make your Check PASS process better overall. Ready to increase the safety and productivity of your pharmacy’s inspection process? Check out the video introducing Check PASS 2.0 to see more and discover your next step.